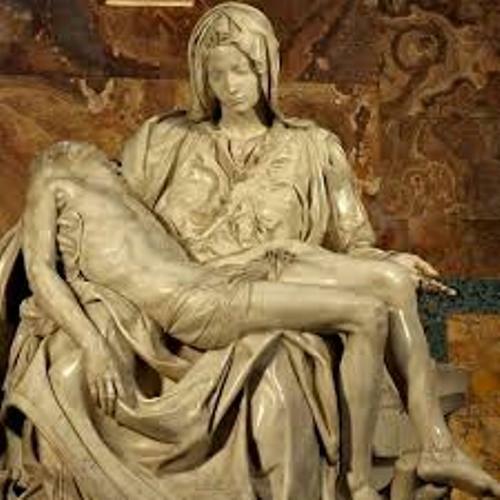 Can you tell me the full name of Michelangelo? He had a very long and difficult name to pronounce. His full name is Michelangelo di LodovicoBuonarrtoiSimoni. There are three important artists included as the three giants of Florentine High Renaissance. Those include Michelangelo, Raphael and Leonardo da Vinci. Leonardo da Vinci was 23 years older than Michelangelo. But Michelangelo is older than Raphael. 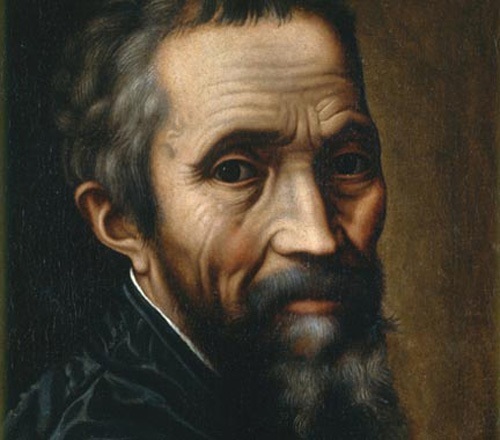 Michelangelo was born on March 6th, 1475. He was raised in stone cutter family located in settignano town because of the death of his mother. He lost his mother when he was only a child. Michelangelo realized that he loved art rather than having formal study at school. To develop his creativity as an artist, he decided to leave the school. He chose to copy paintings of churches rather than study at home. When he was 17 years old, do you know that Michelangelo crooked his nose? Michelangelo went to Lorenzo’s school for only two years before he decided to leave it. He made wonderful and notable sculptures before he was 30 years old. 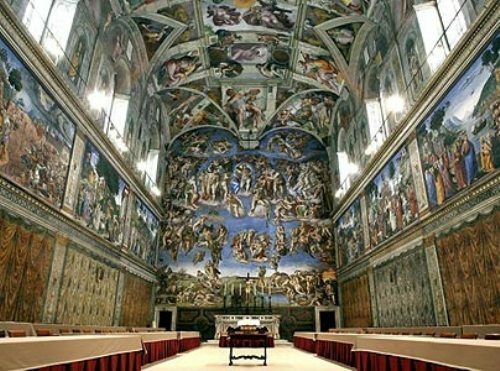 Could you mention the best works of Michelangelo? People always recognized his works in Peita and David. 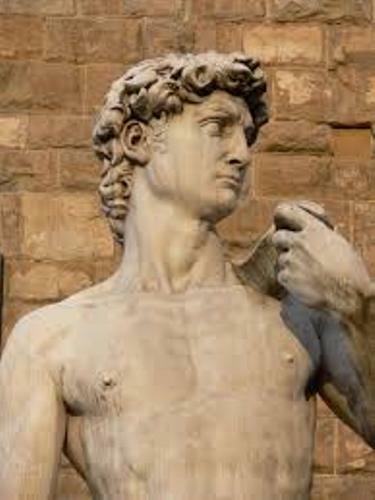 He used a 19’ block of marble to create the David in 5’4”. Find out marble facts here. 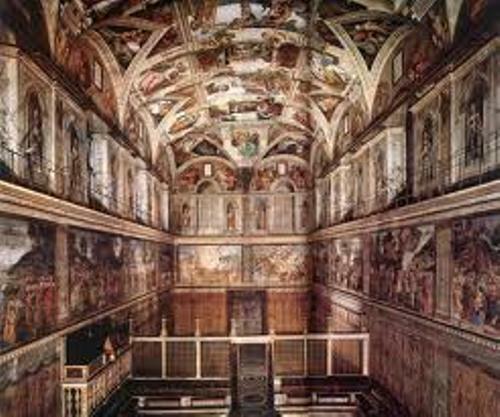 As I have stated before Michelangelo is also a great architect. In the architectural world, he was famous a pioneer of Mannerist style. Don’t forget to look at his work at the Sistine Chapel. People call Michelangelo as II Divino. It means the divine one. People are very impressed with his greatest works. If you want to know whether Michelangelo is a good poet or not, you need to read his poems, madrigals and sonnets. TommoasodeiCavalieri was the longest sequence of poem that he had written. Do you want to give opinion on facts about Michelangelo?